Size: 5.81 x 4.42 mm. Sapphire is one of the hardest minerals on the planet, second only to Diamond. 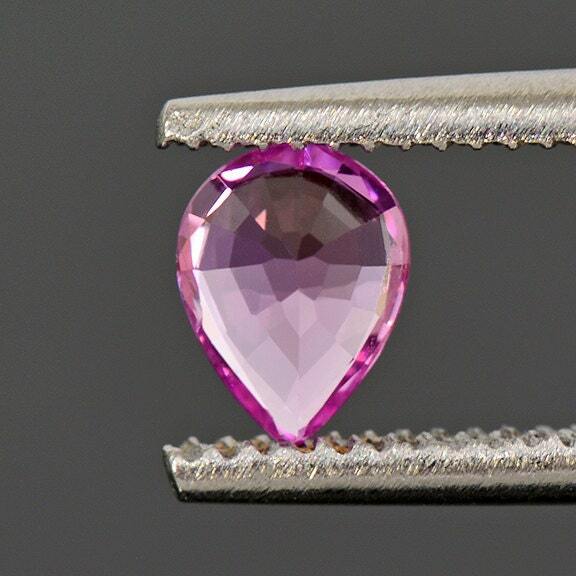 It comes in virtually every color except for red, which are Rubies. 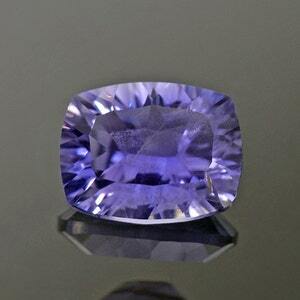 Sapphires are very popular in jewelry because of their versatility of color and great durability. 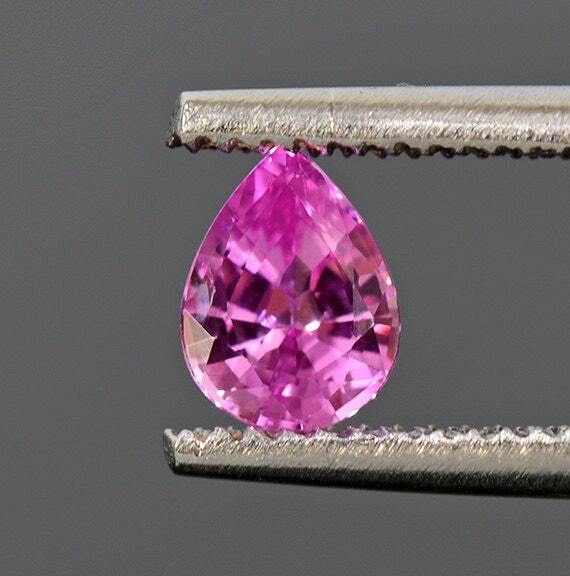 This Sapphire has a gorgeous hot pink color that is to die for. 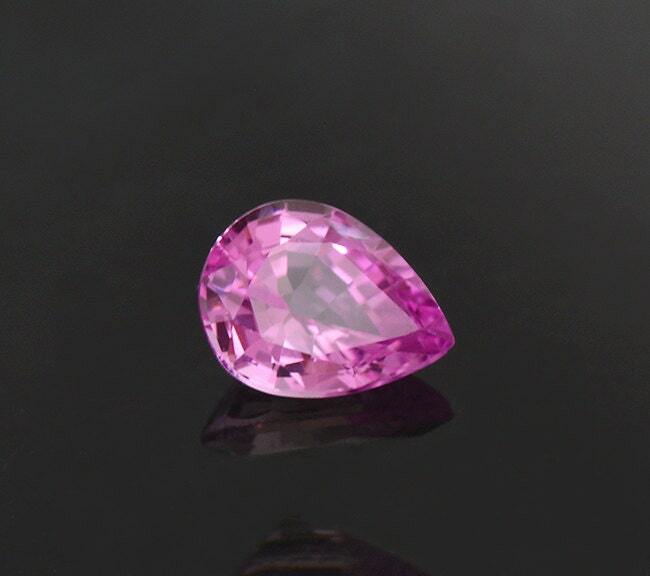 The color just radiates from the stone and just demands attention! 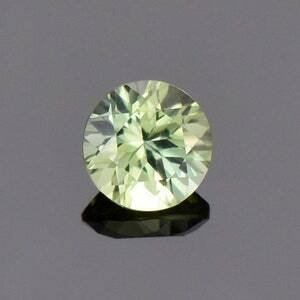 I certainly think that this stone should be set into jewelry, and it would make a stunning center stone for a ring. 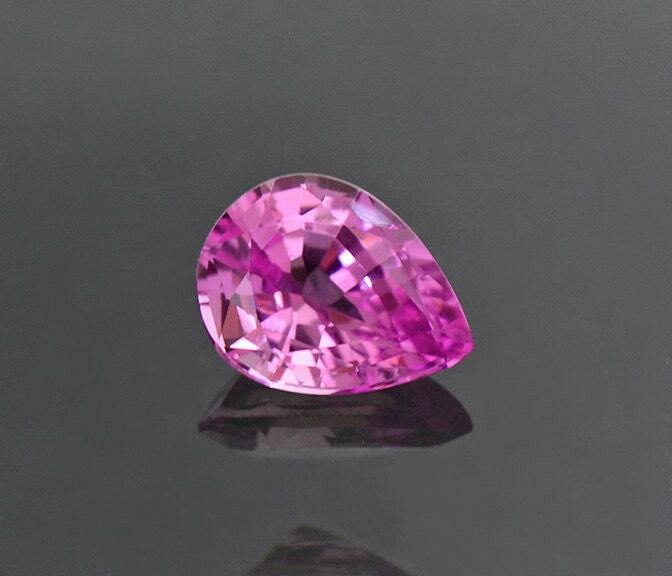 Sapphires with this hot pink color are typically expensive and are uncommon with this degree of saturation. Don’t miss out on this one! 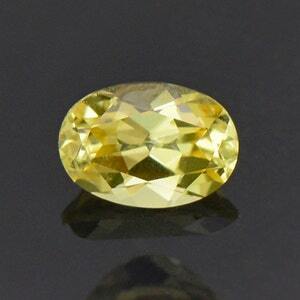 Brilliant Lemon Yellow Sapphire Gemstone from Tanzania 0.88 cts. 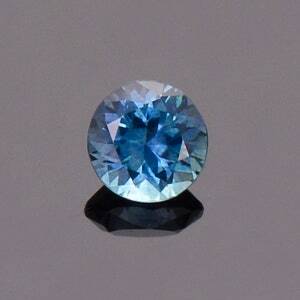 Blue Sapphire Gemstone from Montana, Round, 0.50 cts., 4.5 mm.